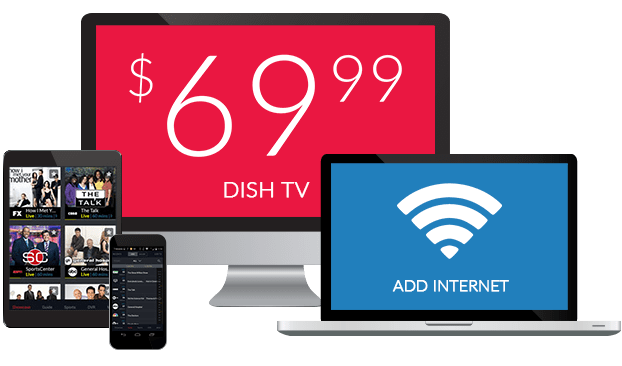 BBC America on DISH | What Channel is BBC America on DISH? 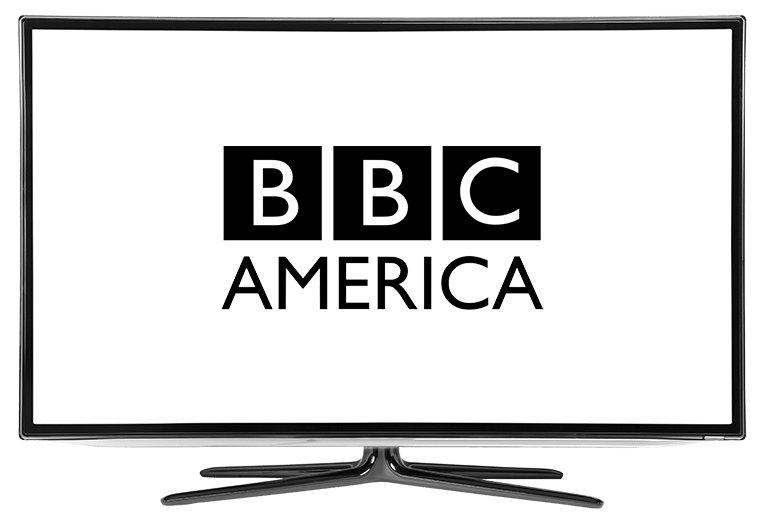 What Channel is BBC America on DISH? BBC America is on DISH channel 135. The many car-themed shows on BBC America, such as Top Gear and Cars of the People, will appeal to gear heads. Channel 135 features favorite TV personalities Bear Grylls, Gordon Ramsay, James May and more. Does DISH Network Have BBC America? Yes! BBC America brings both scripted and unscripted original shows to DISH, packed with adventure, thrills and laughs. DISH subscribers can watch Being Human, Doctor Who and Sherlock on BBC America. Nature-focused favorites include Weird Wonders, Hidden Habitats and Natural Curiosities. This show is destined for greatness, based on a novel by Douglas Adams (author of A Hitchhiker’s Guide to the Galaxy), from the studio that produces The Walking Dead. Dirk Gently’s Holistic Detective Agency is a quirky tale of detective Dirk Gently (Samuel Barnett) and his reluctant assistant Todd Brotzman (Elijah Wood) as they solve a high-profile murder. Prey follows Detective Sergeant Susan Reinhart as she works to solve two complex cases involving former police gone rogue. Her life has recently been upheaved by a failed marriage and her work is her sole focus. This interwoven, dramatic tale paints a picture of what is right, what is wrong, and what is somewhere in between. In a land where changing seasons bring extreme weather and scarce food, humans and animals must both adapt to survive. Wild Alaska portrays the sea otters, grizzly bears, polar bears and more of the Arctic Circle. Despite harsh conditions throughout the year, these creatures thrive in this wild land of rivers, lakes and glaciers.